There is great news for the users of our CBD oil health products! The 2018 Farm Bill was recently passed and signed in to law, making CBD products legal nationwide. CBD is the non-psychoactive cousin of marijuana and can now be sold and consumed in all 50 states. CBD has many uses including reducing pain and anxiety among others. It was previously classified as a controlled substance due to its relationship to other plants in the cannabis family. However, the new Farm Bill has laid to rest much of the confusion surrounding CBD. The US Government previously lumped CBD in with marijuana as a controlled substance putting it in the DEA’s domain. Though CBD contains minimal to zero amounts of THC it was still being classified as a controlled substance. This confusion put the CBD industry in a grey area. Certain states took the lead on the issue and made it legal within their own states. 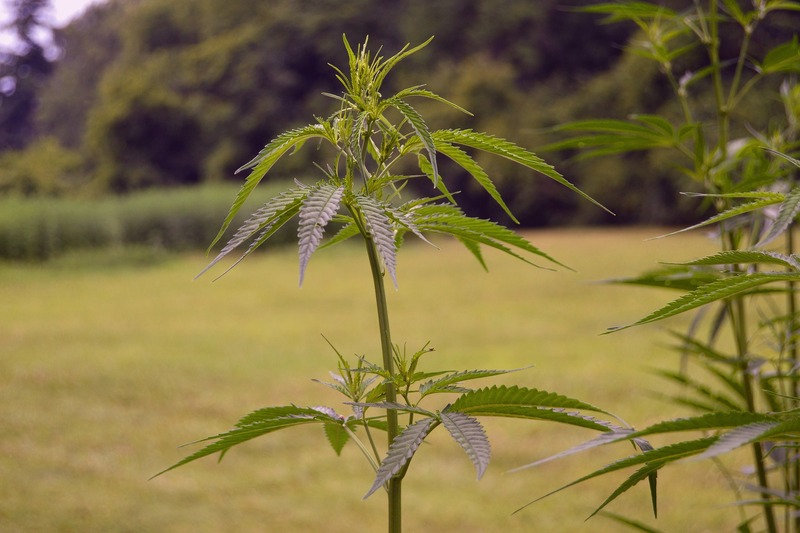 It wasn’t until the new farm bill passed by Congress that CBD became unquestionably legal in all 50 states and can now be regulated by the USDA as an agricultural commodity. There has been massive support for CBD products due to their therapeutic effects. New products that contain CBD are coming to market daily. It has even become so mainstream that coffee drinkers are now adding CBD to their morning cup of Joe. The CBD industry's consumer sales topped 350 million dollars in 2017. Furthermore, the trend shows no signs of slowing down. In fact, many economists predict it to be a $22 billion  dollar industry in the coming years. Helping the industry further will be the fact that financial institutions like banks and payment processors will now be able to offer loans to hemp and CBD producers as well as provide more options for users to purchase with credit cards. These boons to hemp and CBD producers will allow more hemp to be produced and could lead to lower prices for CBD users in the future. CBD oil products have the biggest potential to grow because of their benefits, which are well known to our customers and even their pets as well. These products can be used to relieve chronic pain due to arthritis or to reduce anxiety and can help with depression or indigestion. No matter how you use it or what you use it for, CBD oil can now be enjoyed without hesitation.